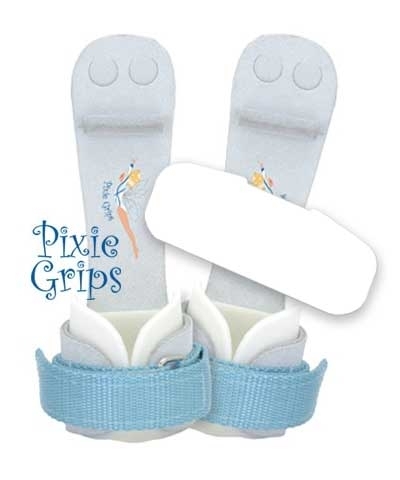 Pixie White Soft Swing Inserts ONLY. A foam with the softness of a down pillow that attaches easily. Just pull off paper backing to expose a strong PS adhesive and press on inside of grip. Inserts protect your wrist against strap rips. 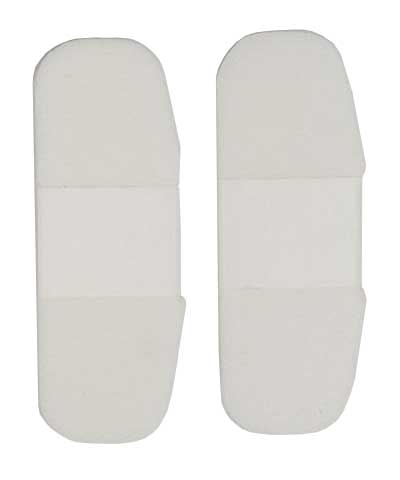 Soft Swing Inserts can be added to or removed from any advanced velcro grip. The pixie grips in this picture is for representation purpose only.